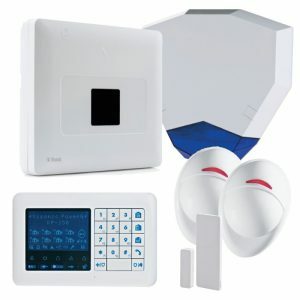 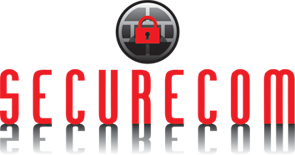 PowerMaxComplete is a professional-grade wireless security and personal safety solution especially designed to answer the needs of residential and small office customers providing them with the full range of communication, configuration and expansion options into a single, modular and cost-effective wireless panel. 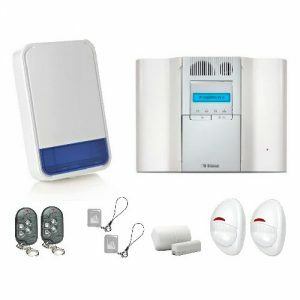 PowerMaster-33 G2 is a professional wireless security alarm system. Suitable for advanced security alarms monitoring applications and heavy duty operation, it has a superior range, prolonged battery life and unmatched wireless robustness. Moreover, it provides outstanding wireless functionality with all peripherals.